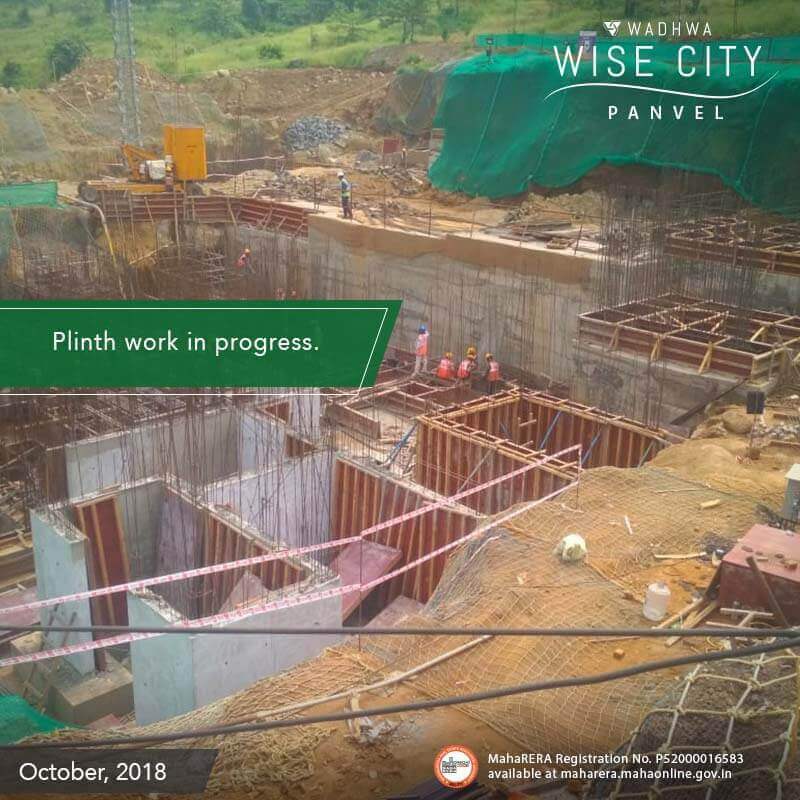 Wadhwa Wise City Panvel Mumbai is one project that is constantly winning hearts and enhancing its fan base. 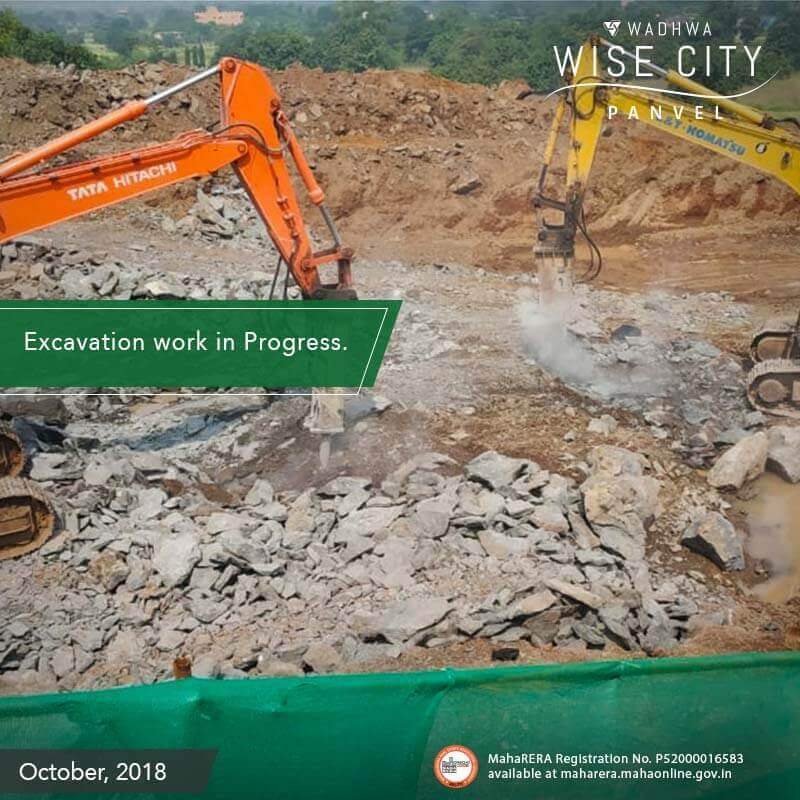 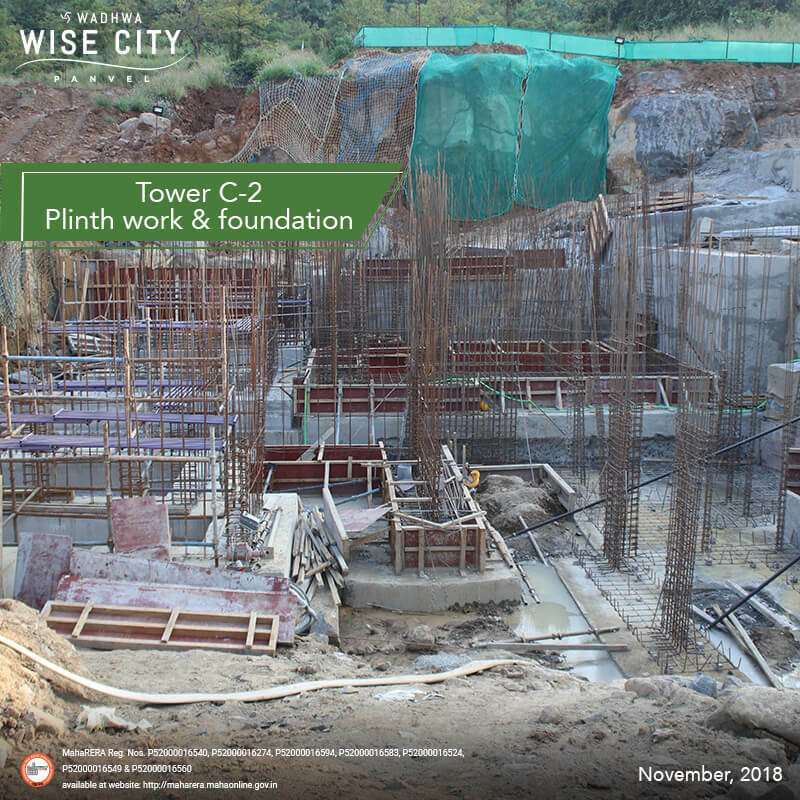 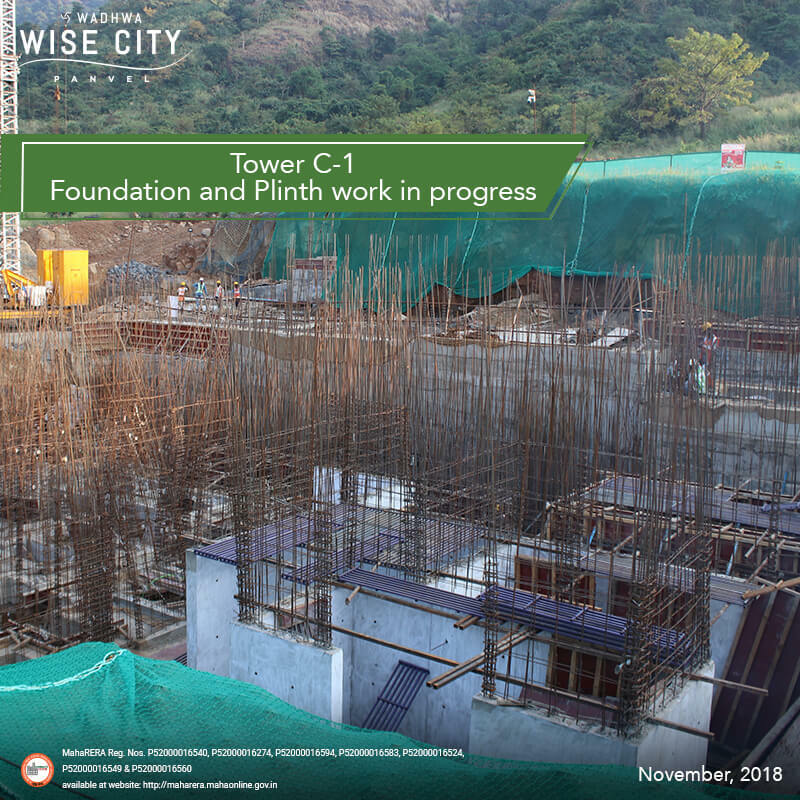 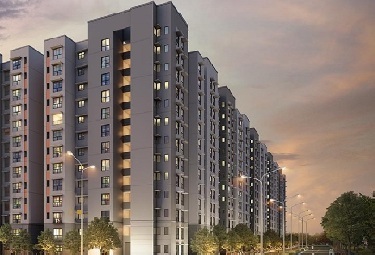 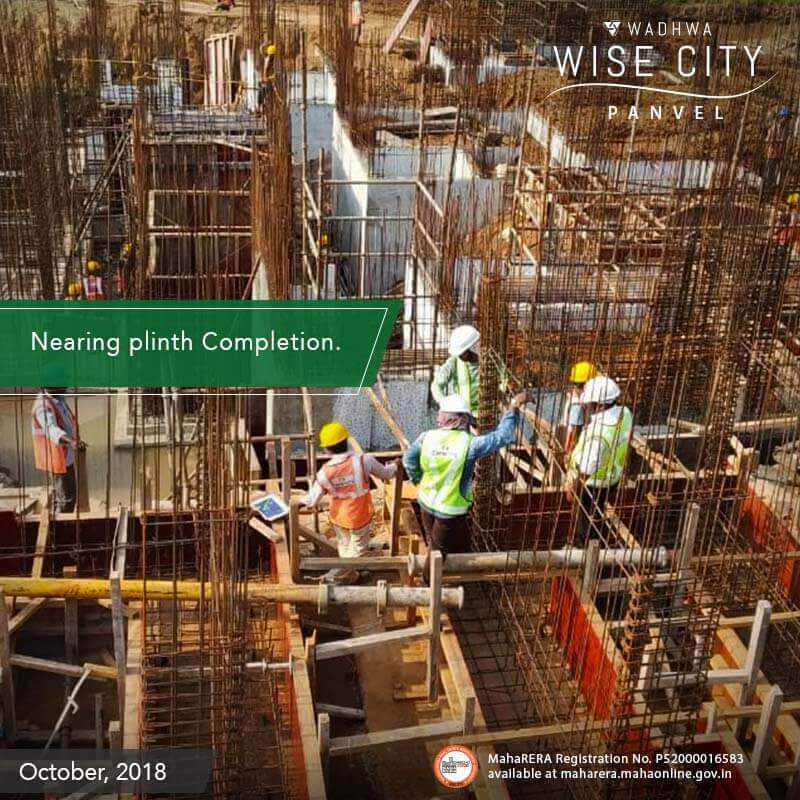 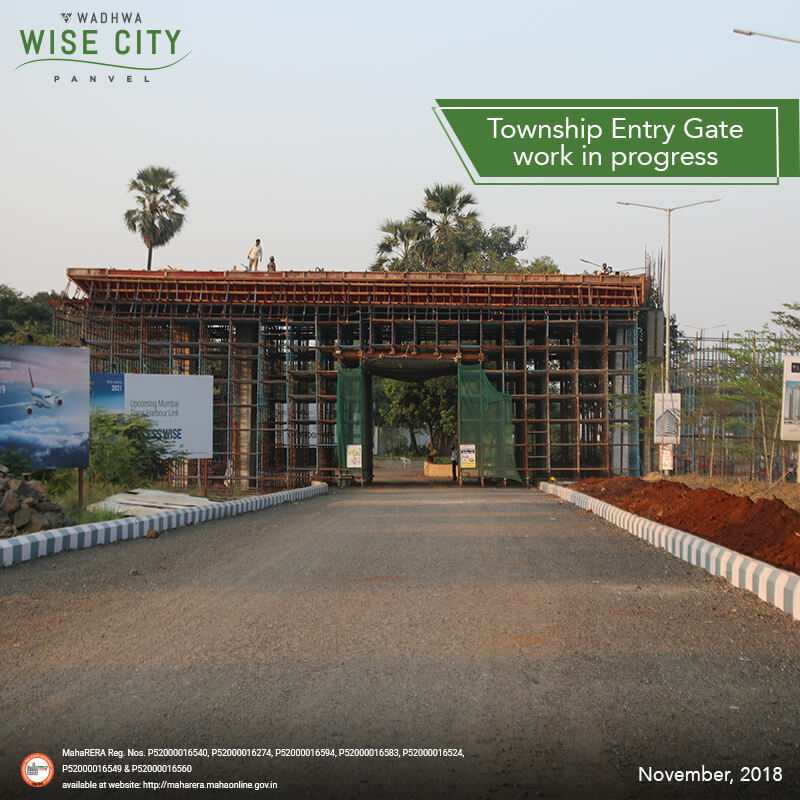 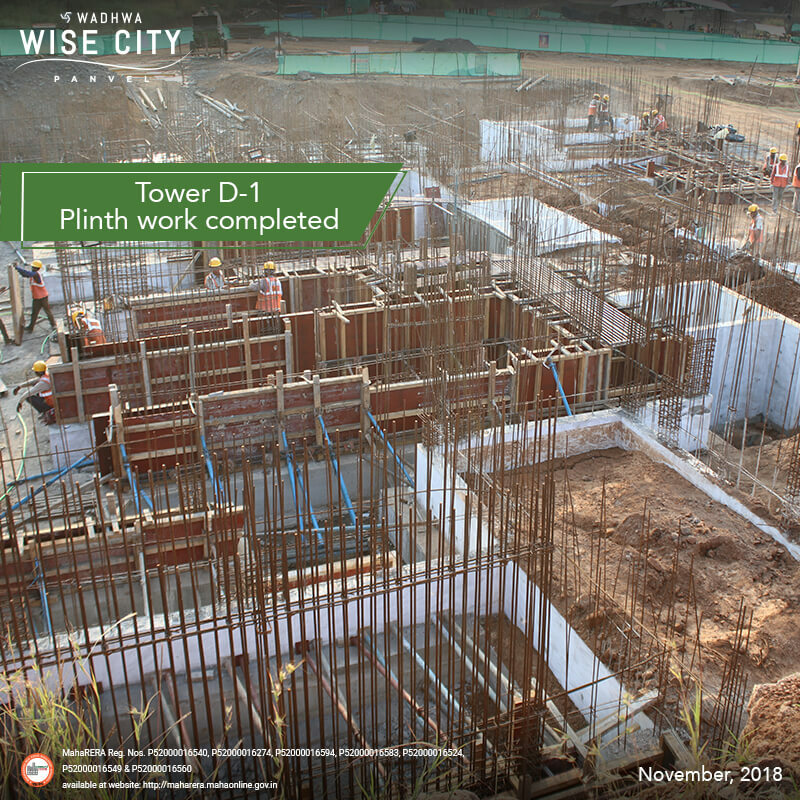 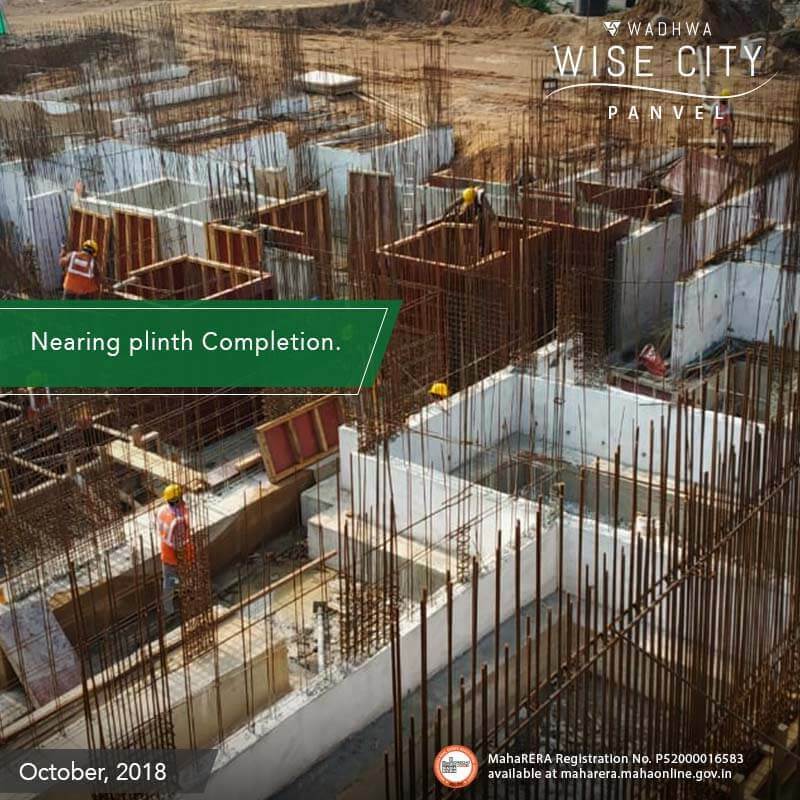 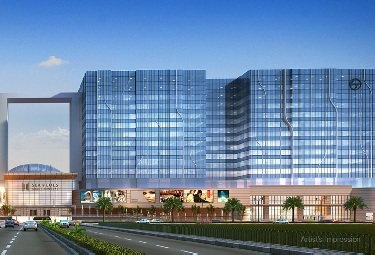 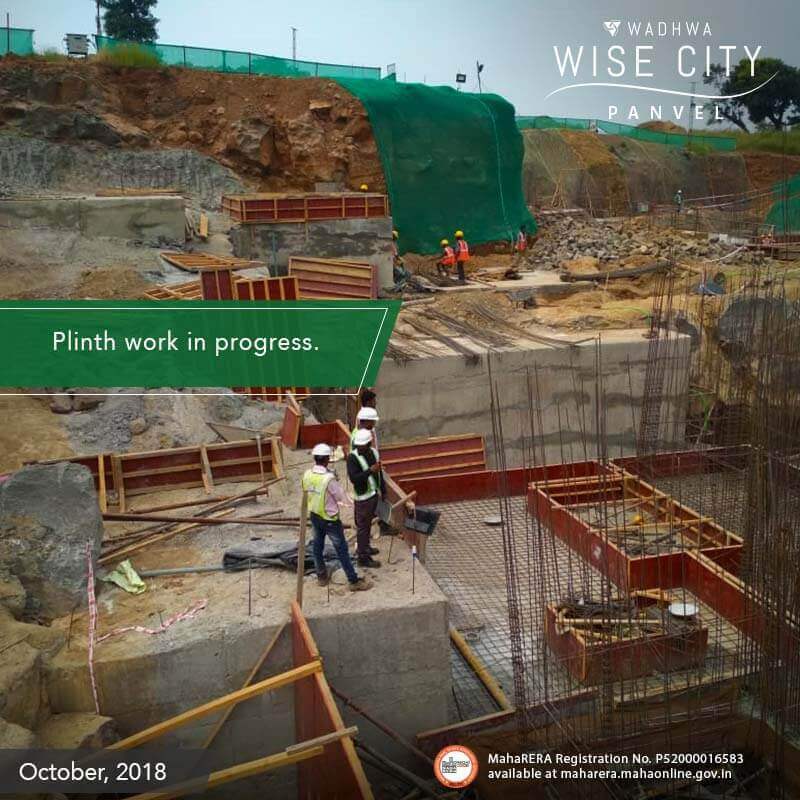 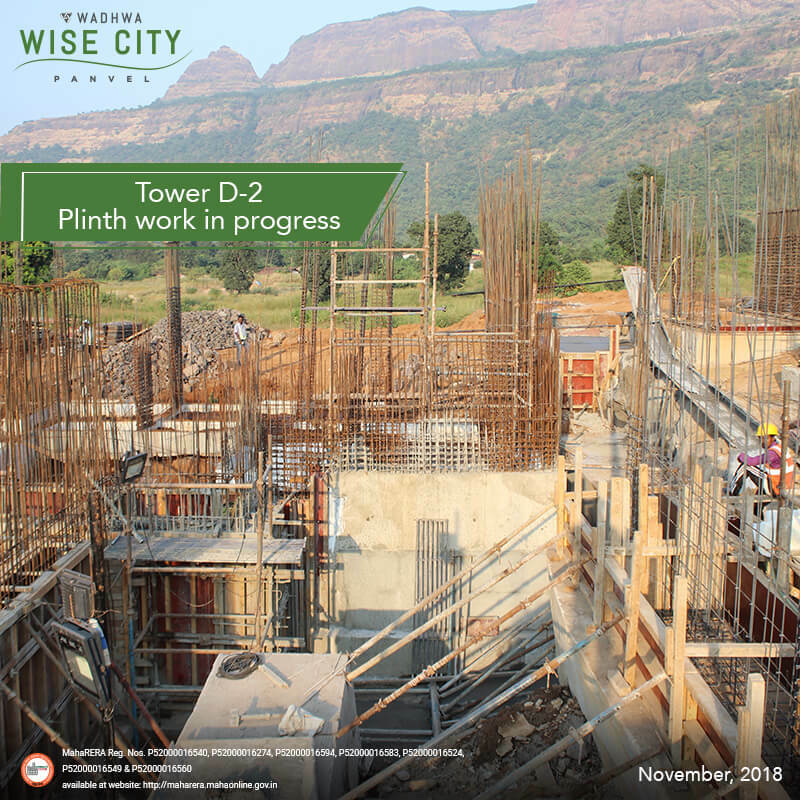 What is it that makes Wadhwa Wise City such a sought-after project? 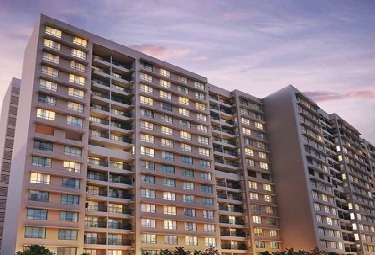 Well, there is not one but many reasons behind this stupendous popularity. 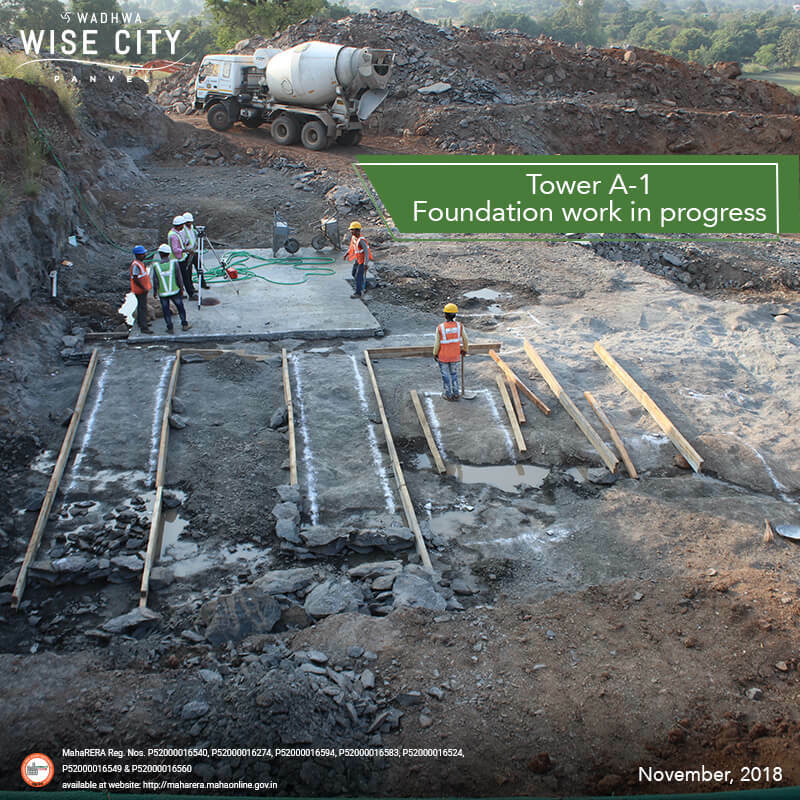 Most important of which has to be its location. 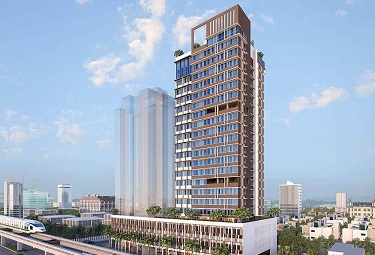 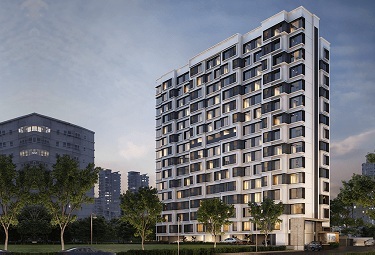 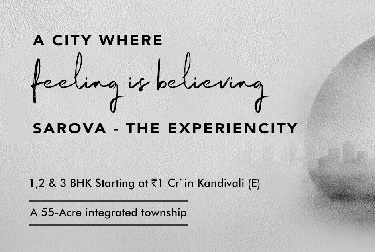 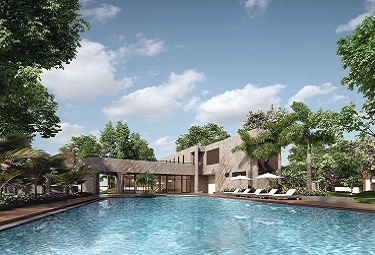 Set in Panvel, the project offers close proximity to a number of important destinations like upcoming Navi Mumbai Internation Airport (NMIA), upcoming Mumbai Trans Harbour Link, upcoming Virar-Alibaug Multi-modal Corridor, Panvel-Karjat Suburban Rail Line, Navi Mumbai Airport Influence Notified Area, CST-Panvel fast Track, MIDC, PORT & SEZs, upcoming Metro Rail Line in Navi Mumbai and much more. 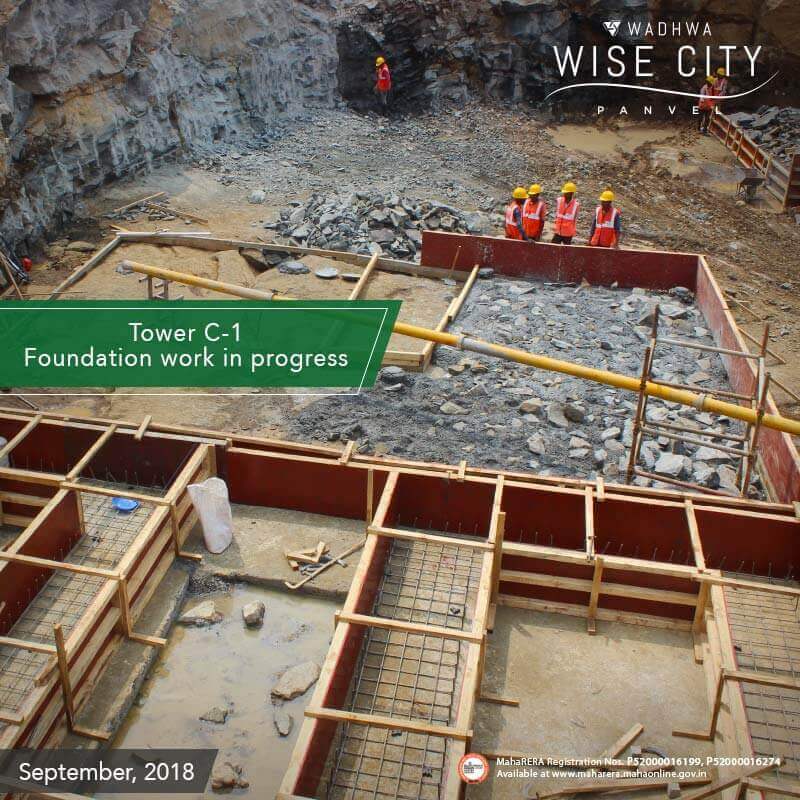 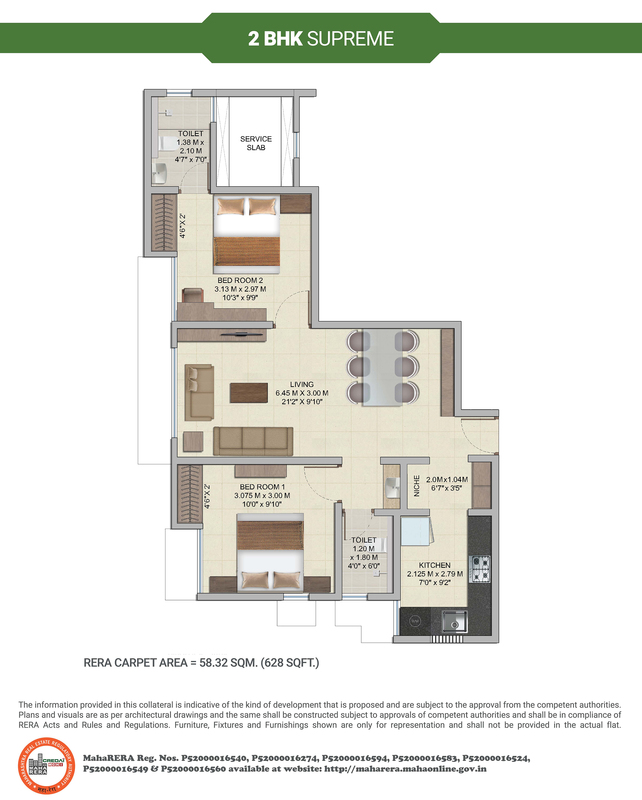 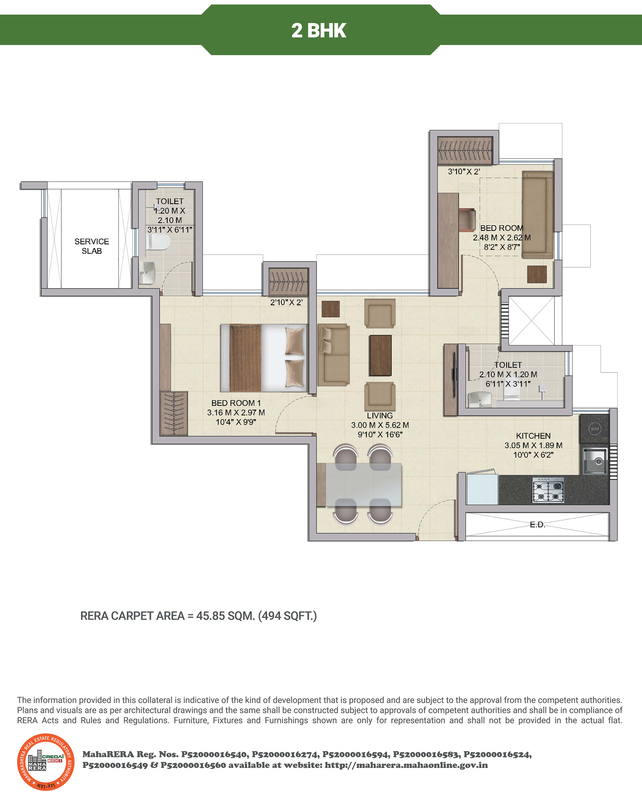 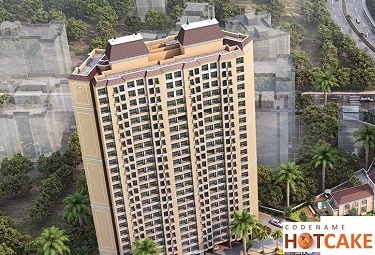 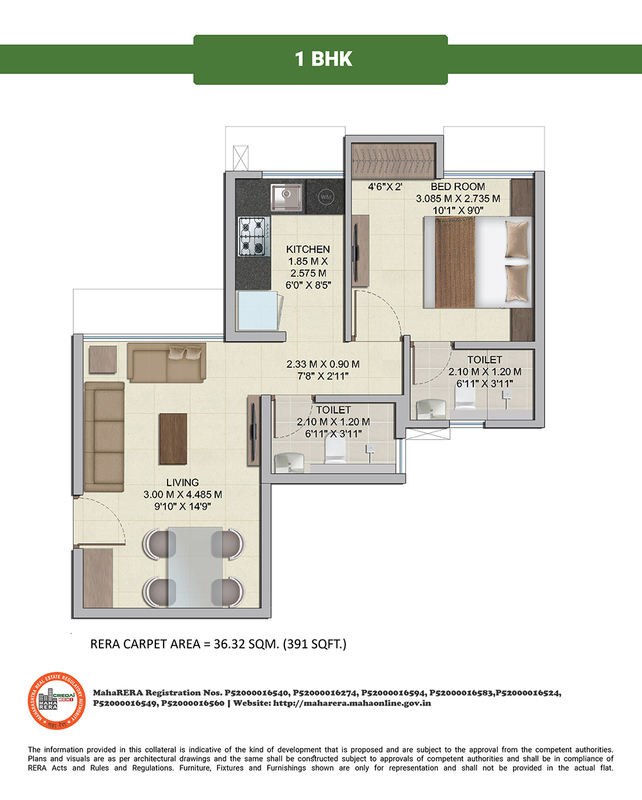 The accommodation at Wadhwa Wise City Mumbai is available in studio, 1/2BHK flats. 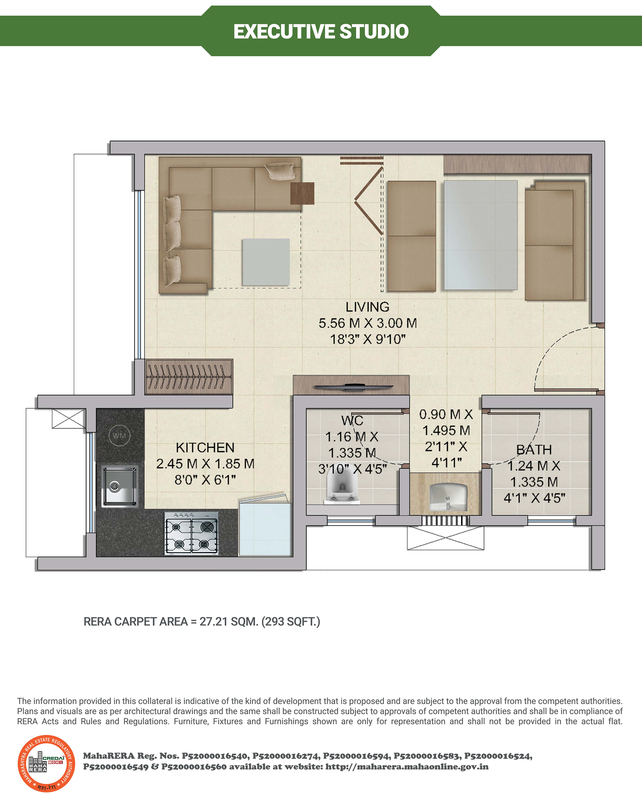 The rooms here are spacious and offer a perfect setting for comfortable living. 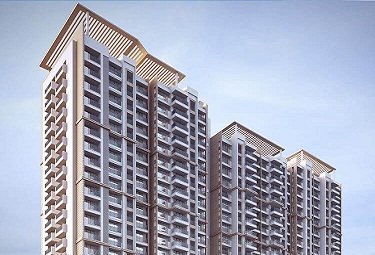 The ventilation is done so imaginatively that there is no dearth of fresh air and sunlight in the flats. 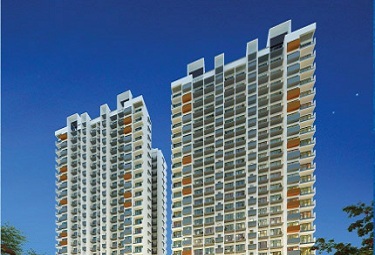 Wide balconies, on the other hand, offer lovely, enchanting views of the neighbourhood.